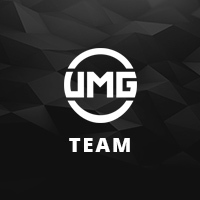 Use Credits to compete in UMG Tournaments for Cash Prizes! UMG Credits are your source of entry for daily competitions on UMG. Purchase credits today and get started playing in tournaments with cash prizes up for grabs immediately.